To follow Judith A's Story, enter your email. 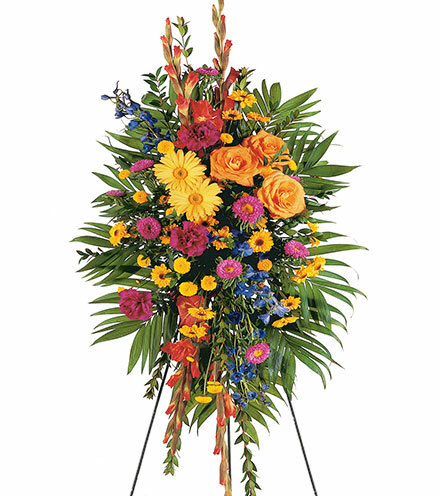 Judith (Judy) Arlene Davis Aldridge, age 74 of Ranburne, AL went to be with our Lord on Wednesday, April 3, 2019. She was born on November 6, 1944 to the late John Rufe Davis and the late Helen Dennis Davis of Macon, GA.Judy graduated from A.L. Miller High School in 1962, and graduated with her RN degree from Mercer University in Macon, GA in 1965. She enjoyed a fulfilling life as a nurse, but also managed to fill her days as a scuba diver, licensed pilot, entrepreneur, competitive marksman, and avid traveler. Judy is survived her husband, Randel Aldridge of Gadsden, AL, her sons Lee (Kathryn) of Marietta, GA and Mike (Karen) of Dacula, GA, stepchildren Frances (Danny) Sprinkle of Mobile, AL, Randy Aldridge of Murphy, NC, Berta Aldridge of Ellijay, GA, Vicki (Angel) Aldridge of McRae, GA, Sheri Aldridge of Chattanooga, TN, Tommy (Donna) Aldridge of McRae, GA, and 13 grandchildren, brother Johnny (Anne) Davis of Virginia Beach, VA and sister NoraJane (John) Brancheau of Eaton Rapids, MI. The family will hold two celebration services in Judy's honor. The first will be held on Saturday, April 27, 2019 at 11am CST at Macedonia Baptist Church in Ranburne, AL. The second service will be held on Saturday, July 6, 2019 at 11am EST at East Cobb Methodist Church in Marietta. In lieu of flowers the family requests donations be made to the DAV (Disabled American Veterans) at www.dav.org, an organization that meant a great deal to Judy. Condolences may be sent to or viewed at www.wagesfuneralhome.com. 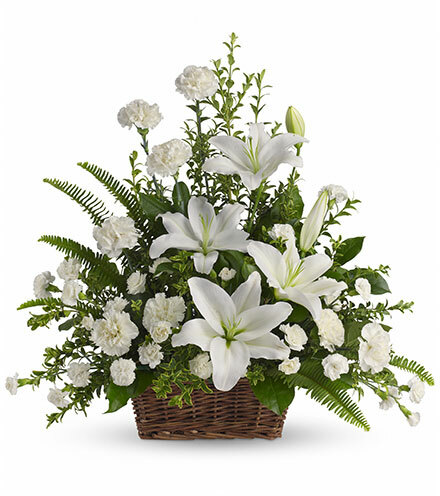 Tom M. Wages Funeral Service LLC, "A Family Company" 120 Scenic Hwy Lawrenceville, GA 770-963-2411 has been entrusted with the arrangements. 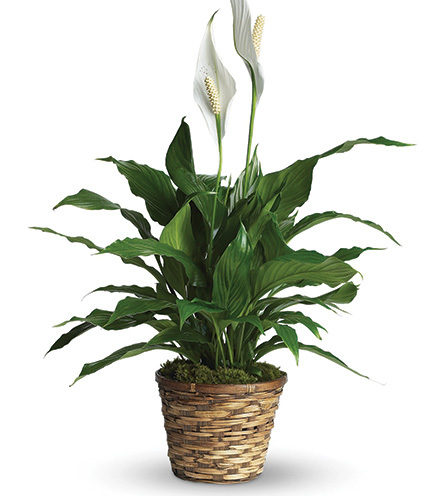 To send flowers or a memorial gift to the family of Judith Davis Aldridge please visit our Sympathy Store.